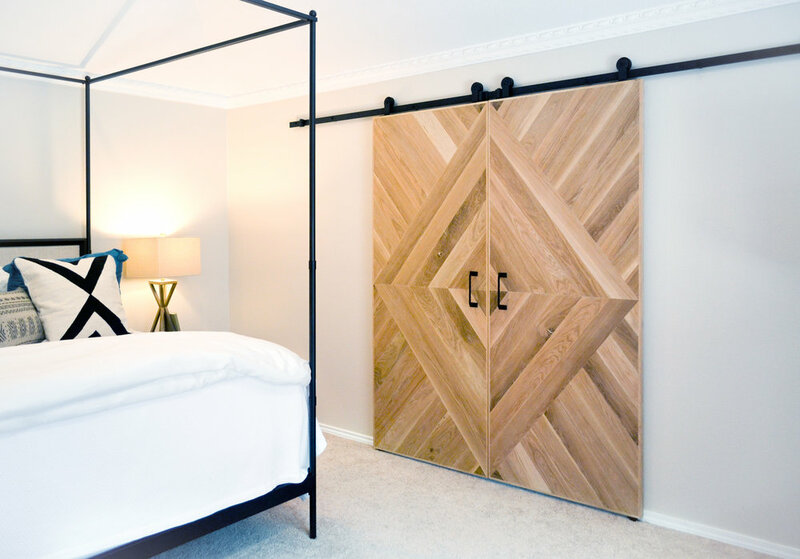 Custom Barn Doors — CAVIE & CO.
quite literally. This is our promise. 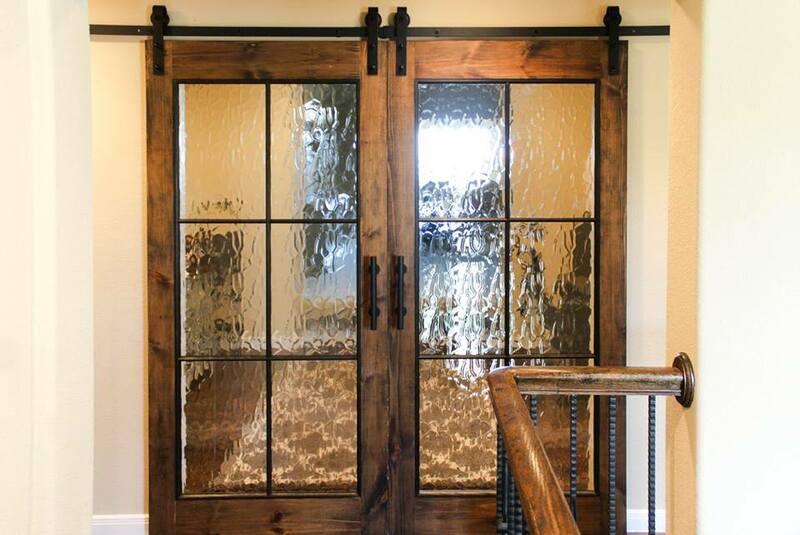 We build our doors big enough to conceal any trim or casing surrounding the doorway. Yes! 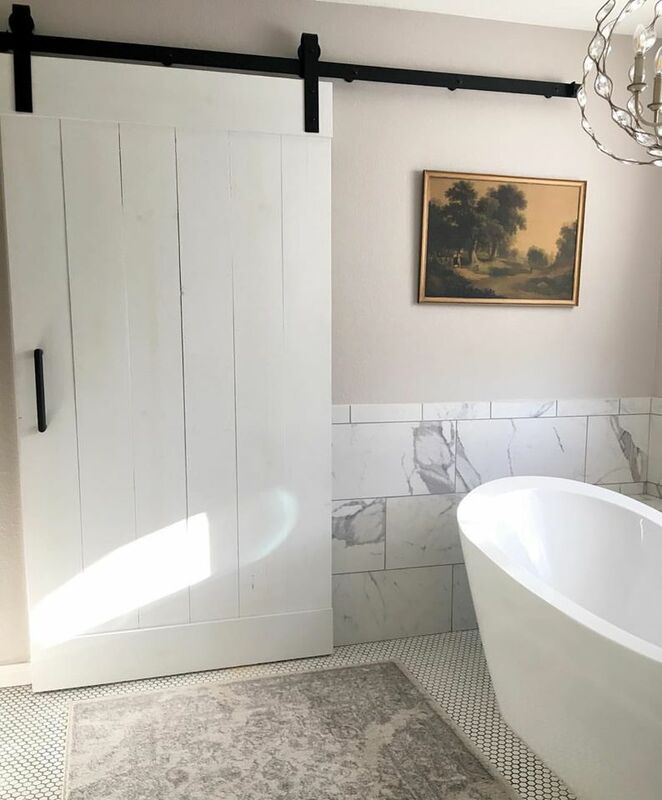 I've Included the trim in the measurements above. 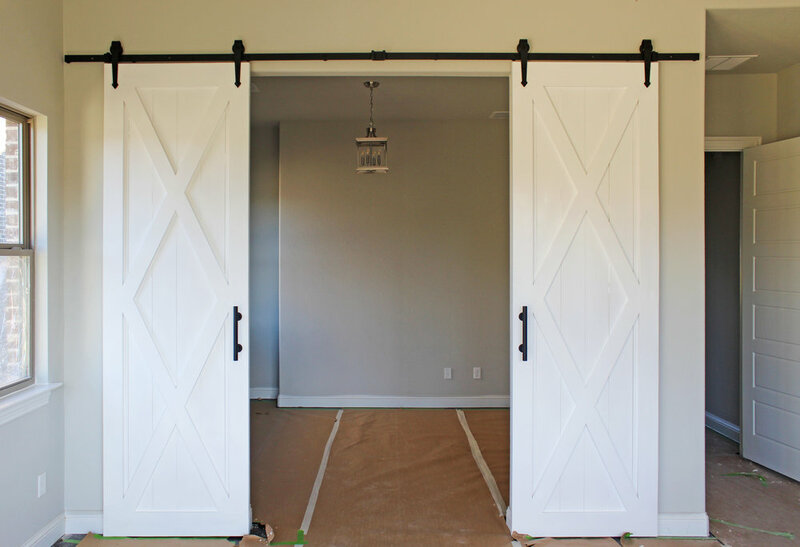 No; there is no trim or casing surrounding doorway. 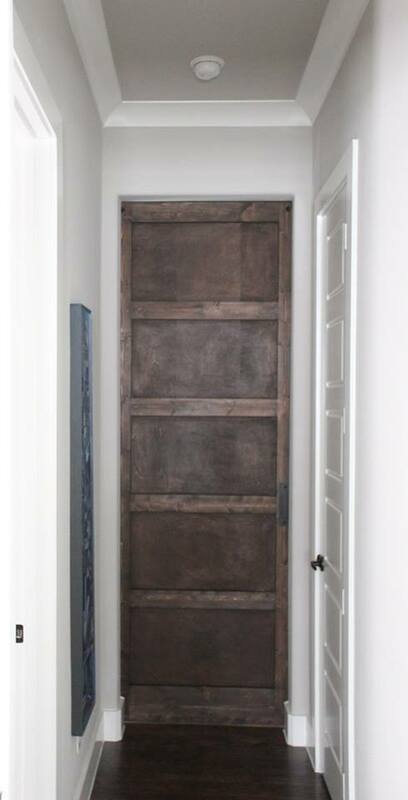 Is there enough room to the left/right of doorway to fully open the door? * Yes! No, I'll need bypass hardware. I'm not sure. Matte Black starts at $150. Pricing varies for all other finishes. Congrats! 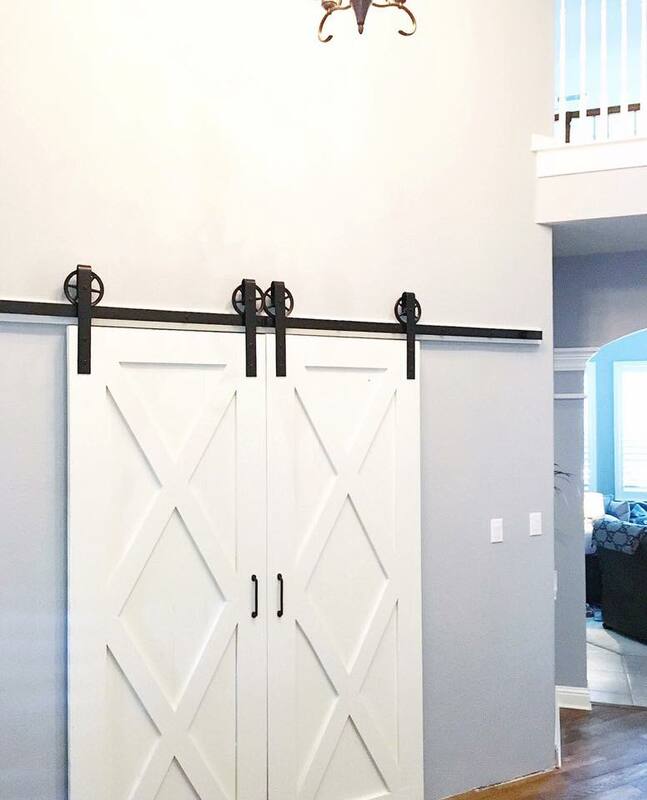 You’re one step closer to your dream Barn Door. You should hear back from us within 1-3 business days. Thank you for partnering with us by helping fund the fight against child slavery and trafficking. © 2019 Cavie and Co. All rights reserved.